​Early Access Game:​ What is Early Access? Get instant access and start playing; get involved with the game as it develops. Those are games that develop while you play e give your feedback, and as developers add new content and updates. 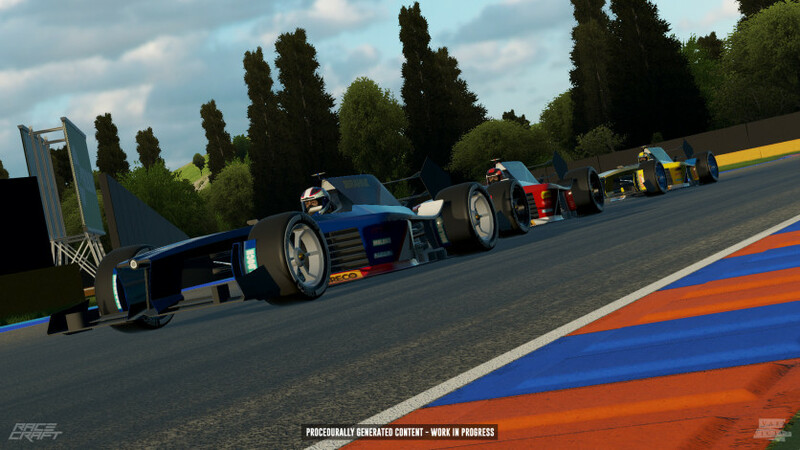 Racecraft is the new innovative racing experience by Vae Victis Games, a sandbox driving game based on PROCEDURAL technology. 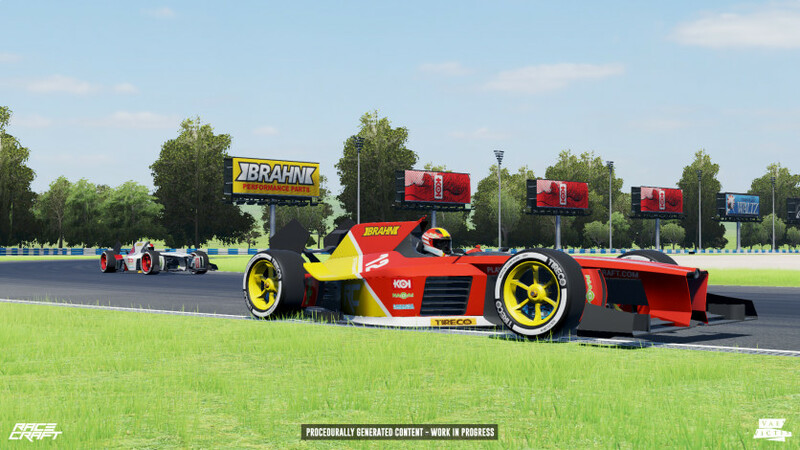 For the FIRST TIME ever, you can randomly generate an endless number of realistic racetracks and craft your car to reach the top in every race and eSports challenge. 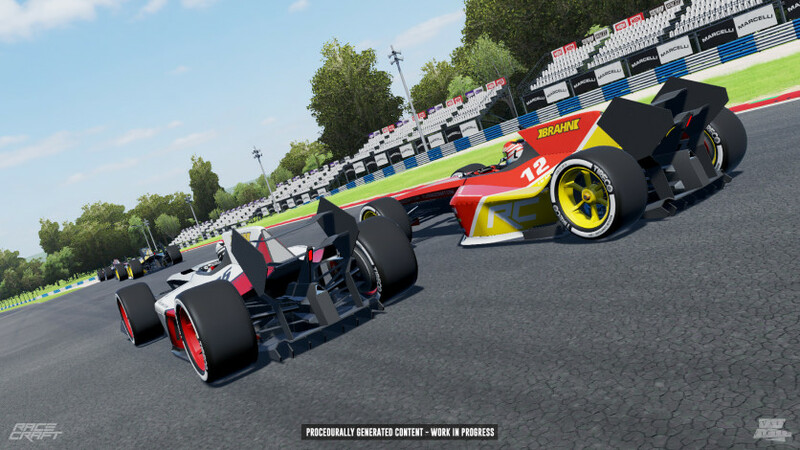 With its original approach and innovative set of features, Racecraft aims to be a really fresh product in the racing games arena. 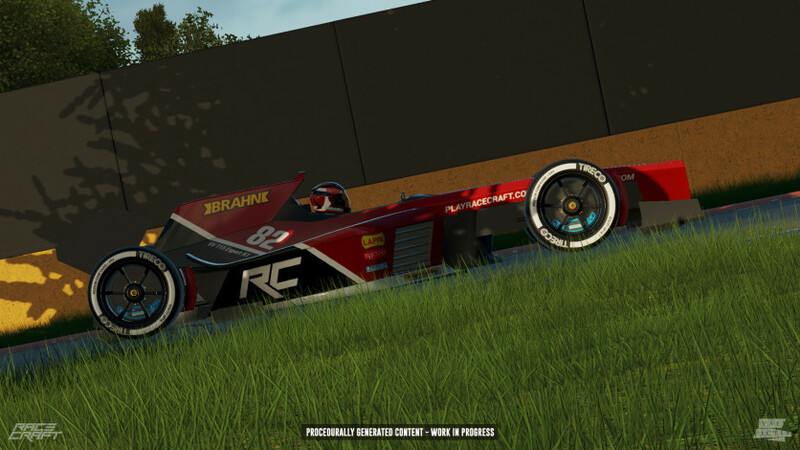 Racecraft: a Procedural Sandbox Racing Experience. A proprietary procedural engine, called Camilla, generates an endless number of tracks. They can be saved and shared, producing lots of different racing situations. 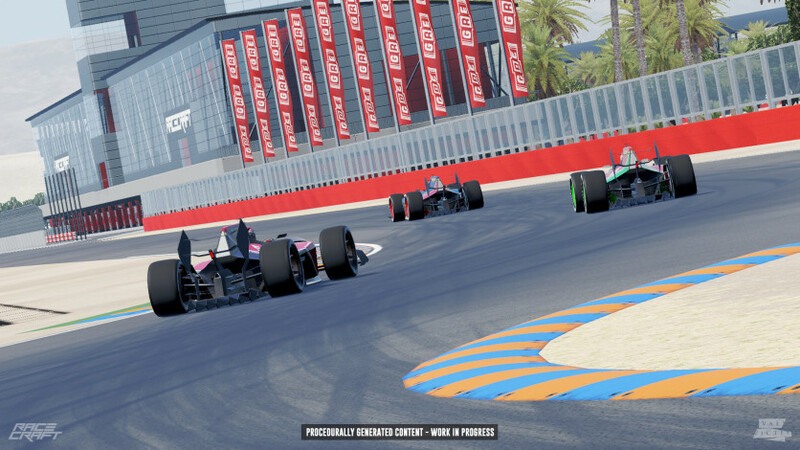 For the first time in racing games, the look and feel of the randomly generated tracks is really similar to the real-world circuits, Racecraft has a unique hard edge futuristic design that set it apart from all other racing titles. 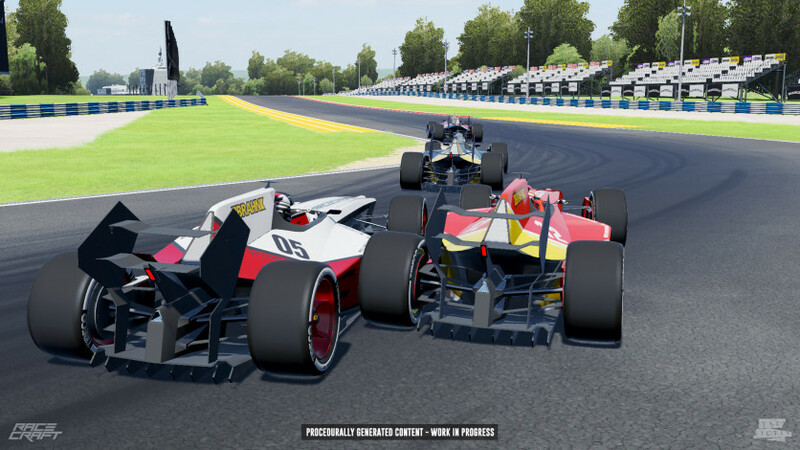 Multiplayer and eSports Racing features: Challenge your friends in multiplayer races and hot lap parties or share your procedurally generated track and let them race against your ghost. 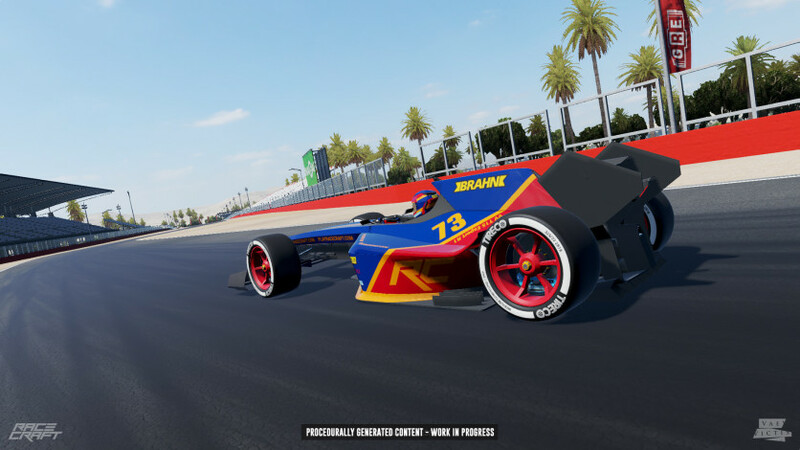 Join the official Racecraft leagues or use our complete eSports toolset to easily create your own online racing leagues and live broadcast your events. Sandbox Experience: Players can craft the car from scratch using and crafting all the various parts to generate lots of different sets of physical features and car setups. Players will also be able to craft their own tracks with a track editor using the same logics of the Camilla procedural engine. All events can also be defined by players: they can choose rules, tracks, cars and invite friends by sharing the event on Steam and Facebook. 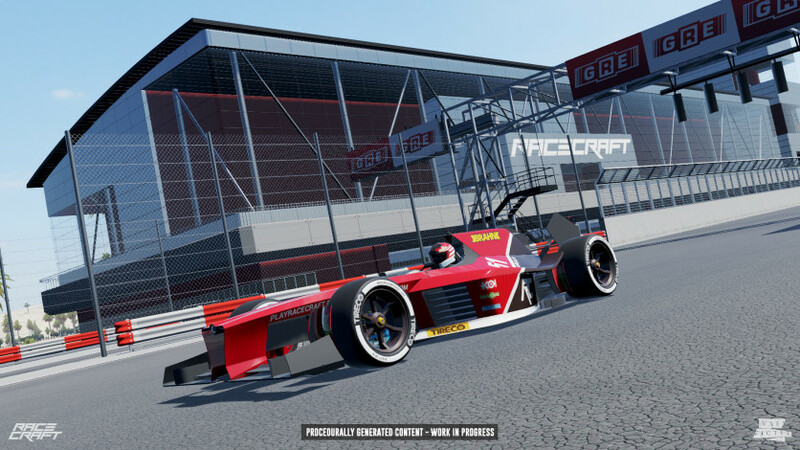 VR support: Racecraft has been developed with VR in mind. The driving menu allows interaction with the cars during the races without losing focus. The entire game UI is usable without taking your hands off the wheel or joypad. This system is called SixInput, for steering wheel users, seats and/or a VR headset. The game also implements voice commands and a “virtual track engineer” who will help the driver improving his racing experience by talking about tracks, setup, strategy, race status, car status and so on. 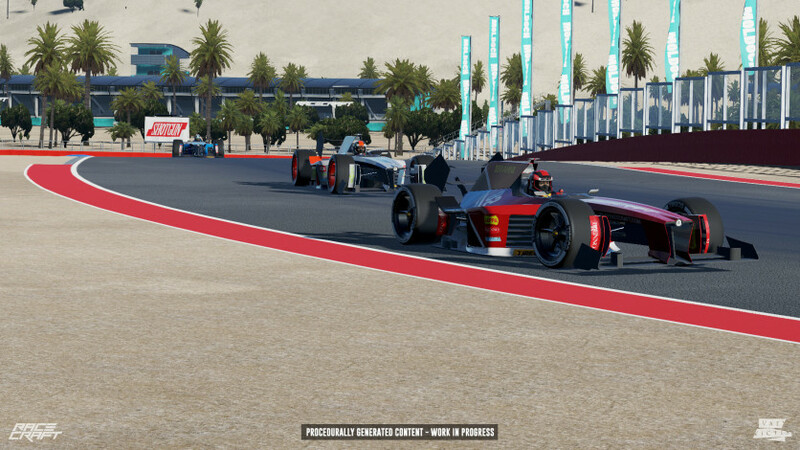 Co-op and multi-roles: There will be different roles in the multiplayer mode of Racecraft. A team will be composed by several cooperative roles: driver, team manager, track engineer, mechanic, car designer and many others. ©2015 Vae Victis Srl. Racecraft logo are trademarks and/or registered trademarks of Vae Victis Srl. in the U.S. and/or other countries.